Playstation gamers have already met its sequel; now it's time to go back in time to where it all began. THQ Nordic has announced former Wii-exclusive de Blob for Xbox One and PS4. 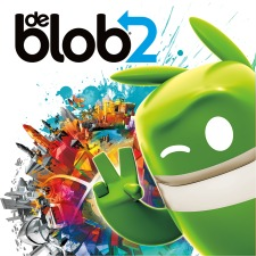 The first de Blob game with trophies was de Blob 2 (PS3), which was developed by Bluetongue Entertainment, published by THQ and released on 25 February 2011. 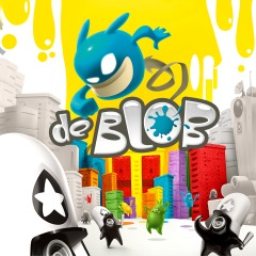 Since then there has been 1 more game in the series with trophies - de Blob which was developed by BlitWorks, published by THQ Nordic and released on 14 November 2017.